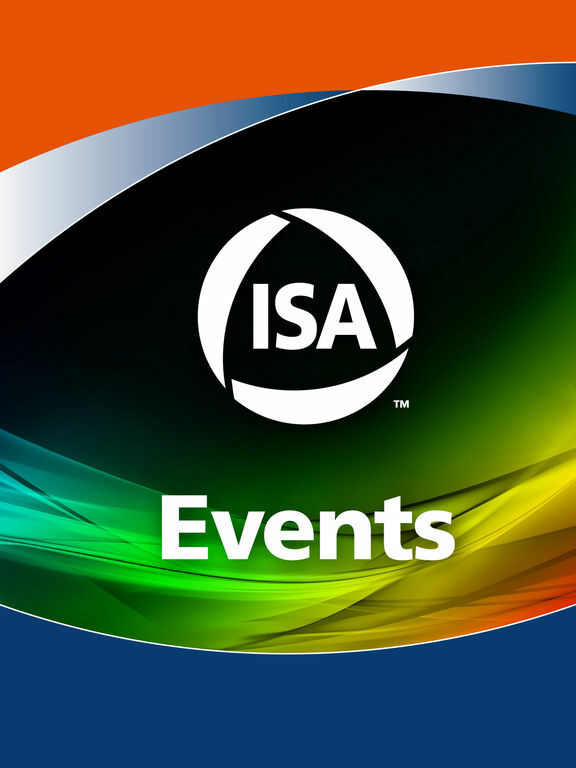 ISA's unbiased symposia and technical conferences provide automation professionals across the world with the latest technologies, trends, real-­world examples, tutorials, and updates needed to remain competitive in today's and tomorrow's markets. Be the first to know of any and all event updates! 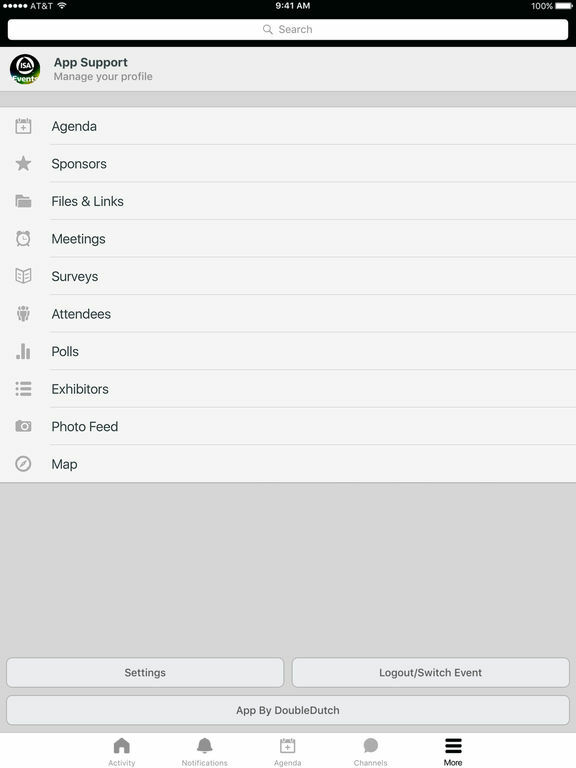 Use this app to check the program, see session updates, learn about key speakers, and so much more!